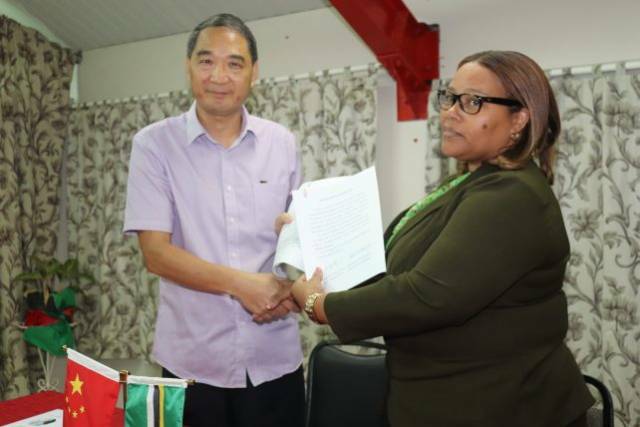 The Government of the People’s Republic of China, through the China National Health Commission provided a donation of medical supplies to the Ministry of Health and Social Services and The Princess Margaret Hospital (PMH). The donation was made at a donation ceremony on Mar. 15, 2019 and comprised of urology and ophthalmology equipment and supplies which are valued at two hundred and forty-one thousand, seven hundred and eighty EC dollars ($241,780.00). 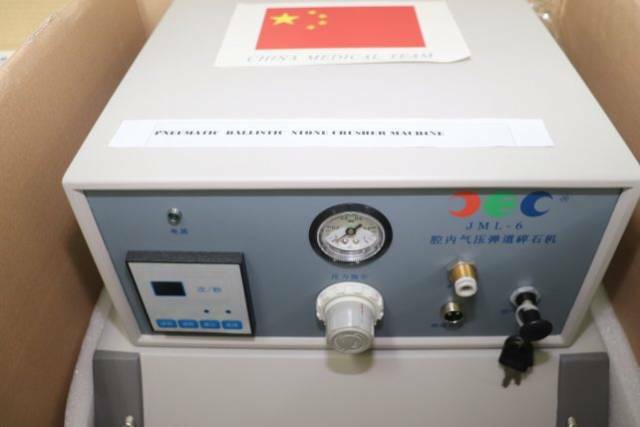 At the Donation Ceremony, Chief Economic and Commercial Officer of the Chinese Embassy, Wang Quanhuo, said that the equipment will be used mainly to support the Chinese medical team to operate surgeries and medical treatment at the PMH. He also announced that the Chinese Embassy is planning to provide a state of the art Hospital for the Commonwealth of Dominica.